With general direction from the Operations Manager, provides a wide range of customer service, communications, and organizational functions.The Dispatcher is responsible for ensuring the daily coverage for school bus routes and field trips, answer telephone calls from our customers and the public, communicating changes and instructions to drivers. •	Plans, schedules and assigns drivers for special transportation including field trips, athletic events, etc. •	Intermediate computer skills and knowledge of Microsoft Office programs. •	License with a minimum of 2 years experience as a school bus driver or willing and able to obtain all required license with endorsements to drive a school bus within 6 months of hire. 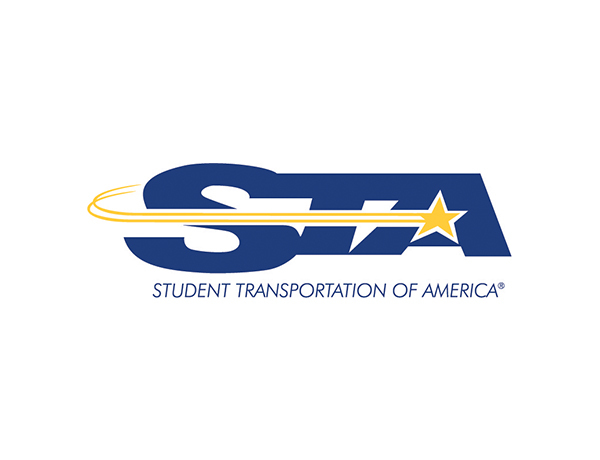 •	Familiarity with DOT laws, regulations and policies governing student transportation. •	Geographical area knowledge in order to coordinate bus routes to various schools, field trips and after school events. •	Ability to effectively communicate with customers and employees. •	Exceptional customer service skills.